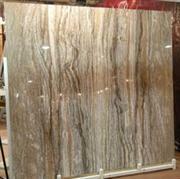 Gangsaw Slabs of all Indian Granite varieties in all Thickness. Tiles calibrated/Uncalibrated Chamfered and beveled. Cut to size tiles Customized for specific requirements.Surface Plates. Company Name :Architectural Stones India Pvt.ltd.